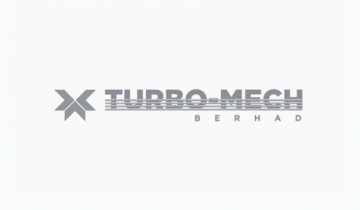 Turbo-Mech Bhd’s unit in Singapore is expanding its operations in the island republic with the purchase of a property for S$8.1mil. 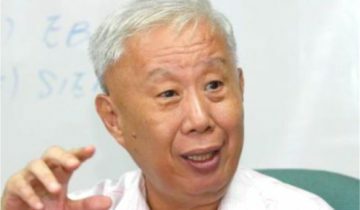 It said on Thursday its unit Turbo-Mech Asia Pte Ltd was buying a piece of property at 22, Joo Koon Circle, Singapore from Well Transport And General Contractors Pte Ltd.
As appearances go, Gan Ching Lai looks to all the world your typical Malaysian Chinese business owner. The 62-year old presides over Turbo-Mech Bhd, a supplier of rolling parts to the oil and gas industry that, despite its small market capitalisation of only RM68mil, is one of the highest dividend-yielding stocks on Bursa Malaysia.